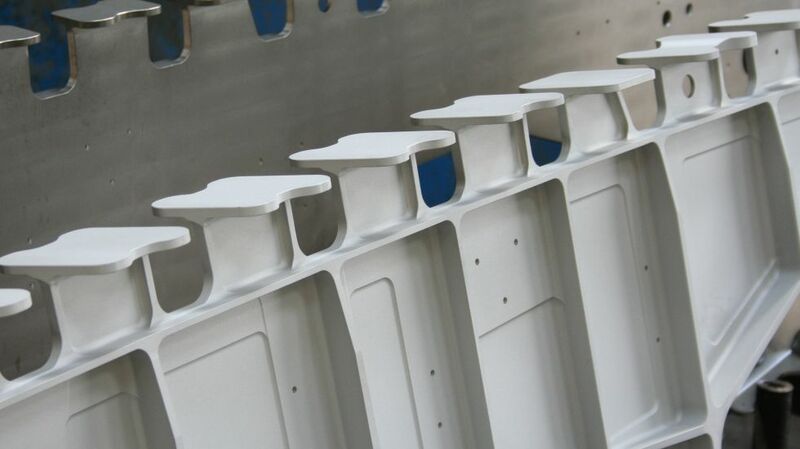 Aircraft structural and wing components require shot peening or saturation peening to strengthen the material, alter the shape, remove paint and prepare the surface for further processes. 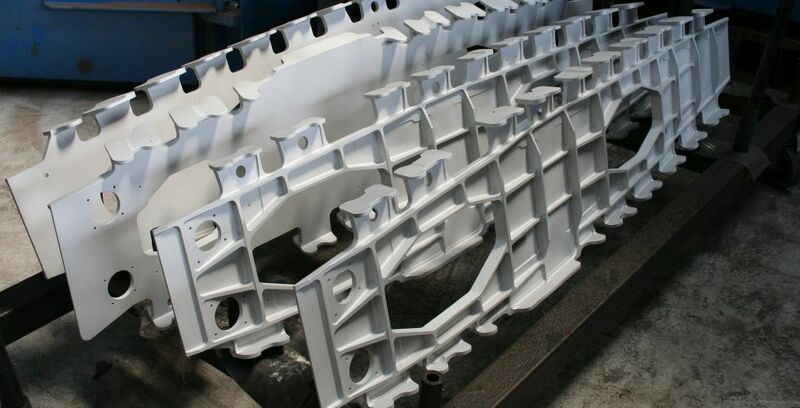 For precision, reliability and repeatability, Wheelabrator shot peening, peen-forming and paint removal technologies provide a critical step in the manufacturing processes of all the major aerospace companies and their second and third tier suppliers. 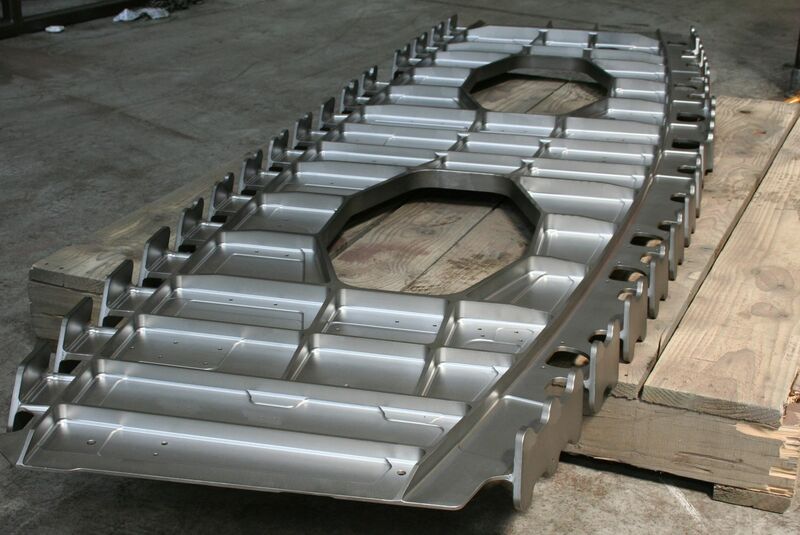 Wheelabrator specialises in custom-designed shot peening and surface preparation solutions to provide a solution to your challenges. 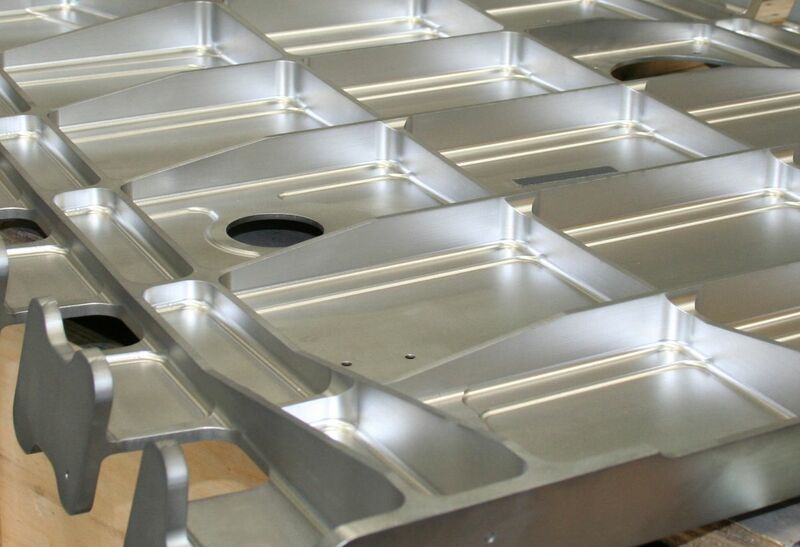 With global innovation (five technology centres across the world) and global machine support, we can support your peening and surface preparation needs. 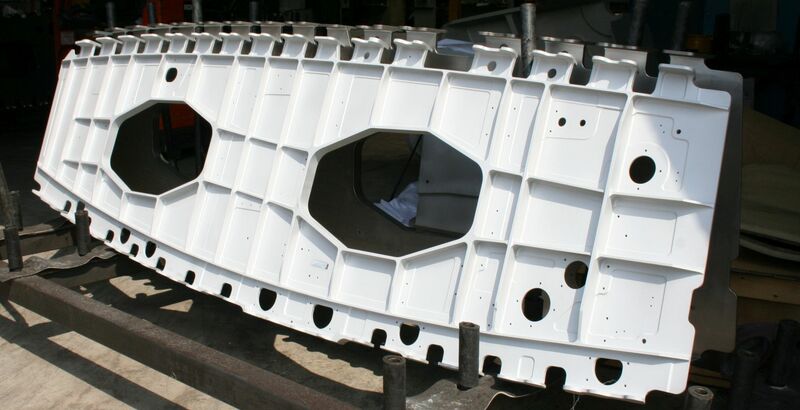 Aircraft structural components such as spars, ribs, chords and stringers can be shot peened in either airblast or wheelblast type machines. The aim is to introduce compressive residual stresses for fatigue life enhancement, reduce the distortion after other manufacturing processes, and/or to form and develop curvature. Wheelblast technology may be used in high volume production when the structure geometry is not too complex. Airblast solutions are employed for more defined, precise production environments. Wheelblast solutions consist of multiple strategically located wheels, each one directly driven by an electric motor and the velocity is altered by individual variable frequency drives. 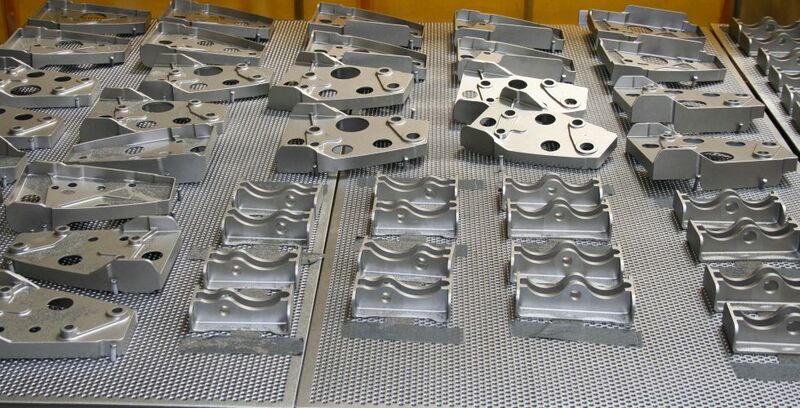 The component will typically pass through the machine whilst two banks of nozzles will traverse the width of the structure to peen the part simultaneously from all sides. 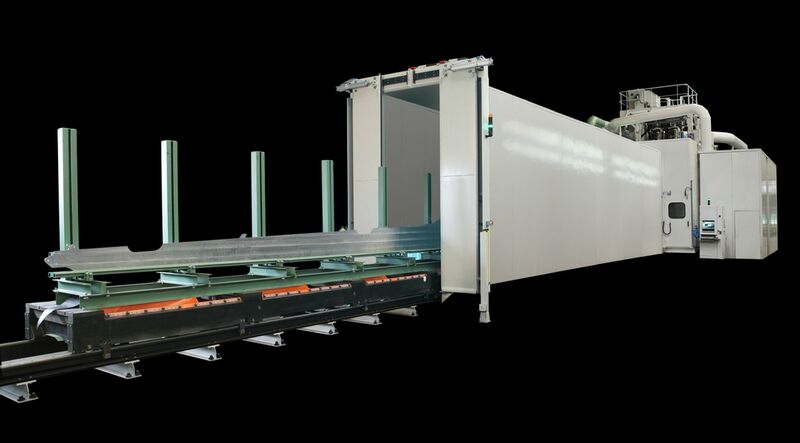 Wheelblast peening by inline, overhead conyeyor blast machines (hanger type): The wheels are mounted on oscillating panels that permit the changing of the wheel angle to obtain the optimum blast positions. Where blast wheels are unable to target specific areas to be peened, a nozzle carriage with multiple airblast nozzle banks can be added as an option. To form curvature where radii are within the metal’s elastic range, the wing spar is transported on an overhead monorail conveyor (frame machine). The MPF20000 machine is typically used for wing and fuselage shell forming and shot peening, saturation peening and the distortion correction of ribs, stringers and spars. For this application, Wheelabrator has specifically designed the MP6000 peening and peen forming machine, offering extremely high levels of reliability and productivity.